Our pre-paid Quarterly Card Package is our most popular subscription box and is perfect for the card-giving lover. Boxes of ten assorted greeting cards and envelopes ship every three months for one year. Our pre-paid Monthly Card Package is perfect for the card-giving addict. 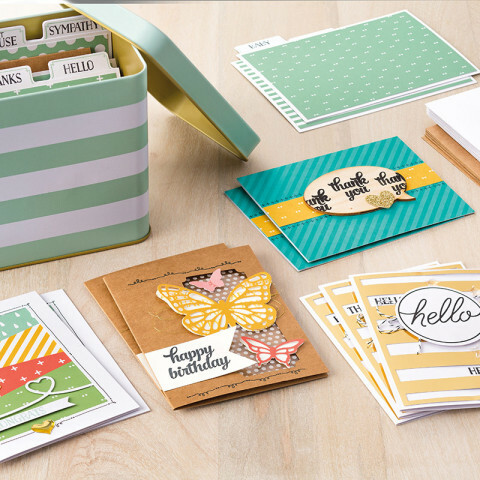 A box of ten assorted greeting cards and envelopes ship every month for one year. All of our cards are customizable. Just send an email to info@ewillow.com with requests for cards for specific occasions. The tin card organizer is wonderful! 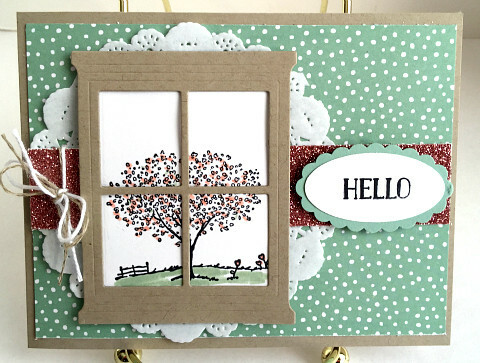 Not only is the tin adorable, but it includes organizational dividers to keep your cards all in one place. Additionally, the tin includes sixteen cards in addition to the cards that are part of the regular subscription boxes. It’s a win/win!